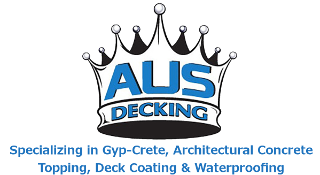 Antonio Sosa Jr. - AUS Decking, Inc.
AUS Decking, Inc. > Team > Antonio Sosa Jr.
Antonio Sosa Jr. graduated UC Davis with a BA in Anthropology. 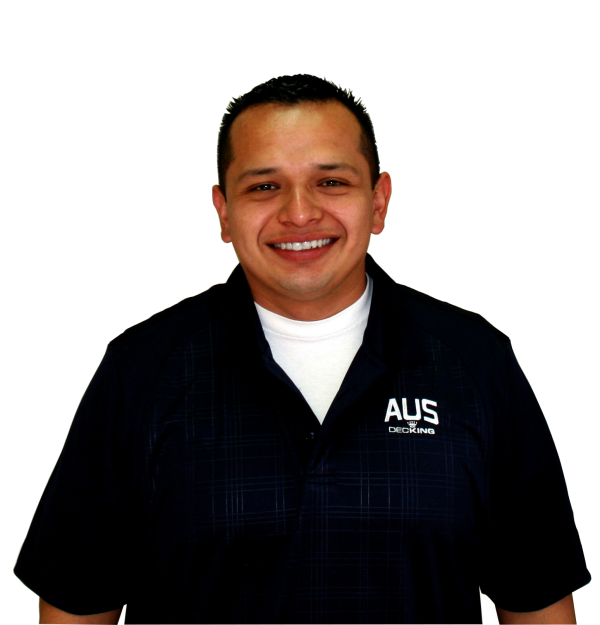 Starting with AUS in 2014, his desire to learn and willingness to tackle any challenge has earned Antonio the position of Junior Estimator. Splitting his time between bidding projects in the office and visiting active job sites, he is well on his way to becoming the next Quality Assurance Manager.